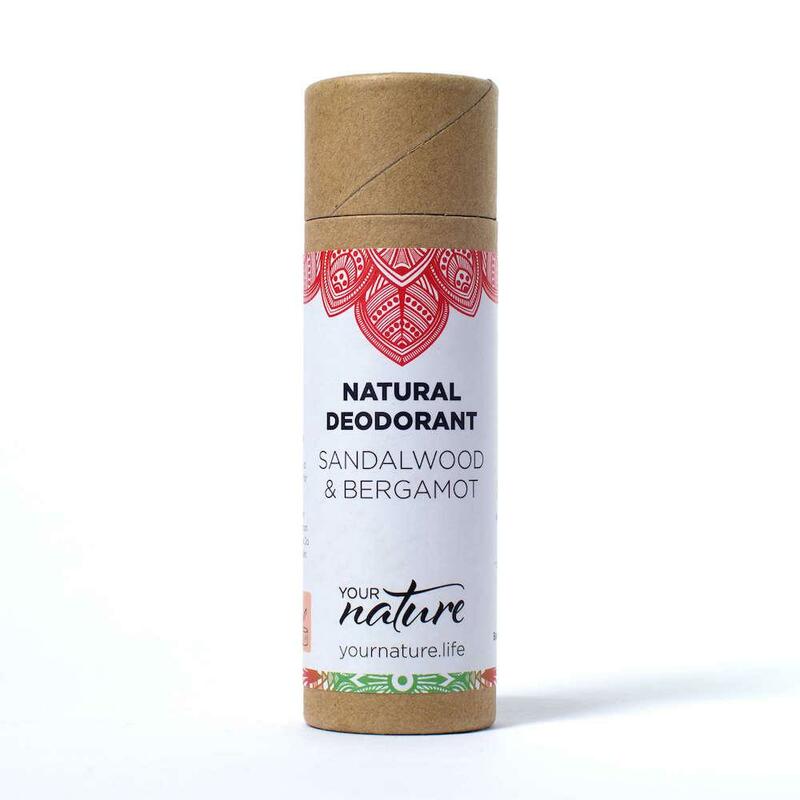 All natural and plastic-free deodorant (70ml) handmade in Bristol, UK using high quality ingredients which work effectively throughout the day to keep you odour free. Rather than blocking your sweat glands, this zero waste deodorant allows your body to release toxins as nature intended. This is not an anti-antiperspirant and will not keep you from sweating. Instead it works with your body naturally to absorb moisture and keep bacteria from producing undesirable body odour. Lemongrass & Tea Tree - Deodorising lemon essential oil and tea tree essential oil with natural antimicrobial properties which takes care of bacteria that causes unwanted body odour. Lavender & Bergamot - Anti-bacterial and naturally disinfecting bergamot and lavender oil which help prevent infections that cause body odour. Unscented - Gentle formulation for sensitive skin. Sandalwood & Bergamot - With soothing sandalwood essential oils which keeps you feeling fresh and cool. and bergamot essential which is antibacterial and a powerful natural disinfectant. Cedarwood & Grapefruit - Stress reducing grapefruit and anti-bacterial cedarwood essential oil combine to create this uplifting and effective deodorant. 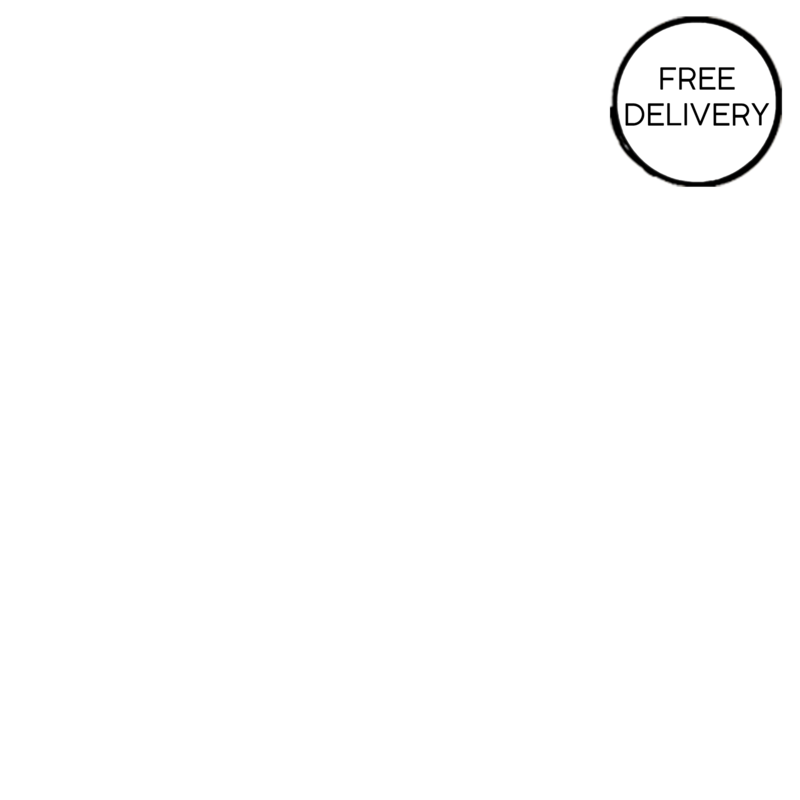 All packaging is completely free of plastic including delivery packaging, making this deodorant a great zero waste alternative. Lemongrass & Tea Tree - Coconut Oil (Cocos nucifera), *Arrowroot Powder (Maranta arundinacea), Sodium Bicarbonate, Mango Butter (Mangifera indica), *Shea Butter (Butyrospermum Parkii), Candelilla Wax (Candelilla cera), Vitamin E (Tocopherols), Tea Tree E.O. (Melaleuca Alternafolia), Lemongrass E.O. Product packaging - Cardboard kraft tubes. Your Nature make 100% natural deodorants with high quality ingredients which are free from toxins and aluminium. 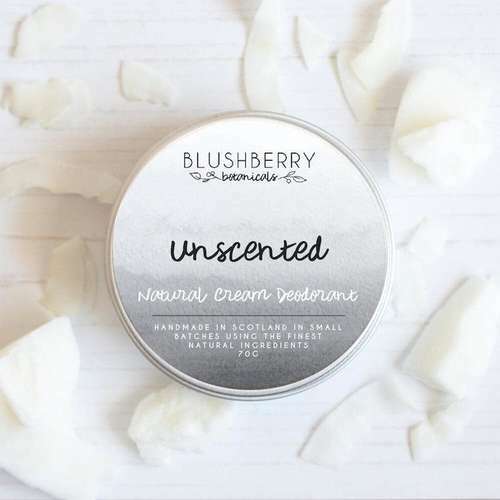 All of their deodorants are handcrafted in Bristol, UK using simple yet effective ingredients including organic coconut oil, shea butter & candelilla wax. Your Nature deodorants also reduce the amount of waste going to landfill with completely zero waste packaging including cardboard tubes and plastic-free postage. Postage Packaging - Jiffy green paper bag.